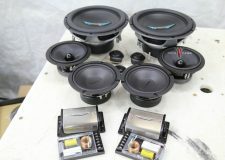 For the last 10 years we have specialized in Toyota audio equipment. 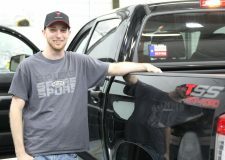 No other company designs and manufactures high end products geared directly for your Toyota Tundra. We have installed over 100 3rd Generation (2014+) Toyota Tundras right here in San Antonio. 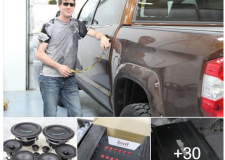 Over 3,000 Toyota Tundra owners have installed our ReCurve EZQ sound processor. 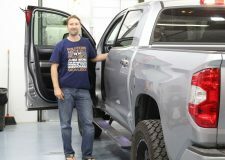 Below we have links to just a handful of installations we have completed for Toyota Tundra owners. Like our Facebook page to see many more Toyota Installations. 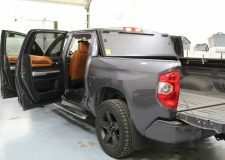 No other company will provide the detailed videos, pictures and instructions to obtain the best audio system in your Toyota Tundra. Over the years many have attempted to copy our solutions and products. However, they are just piece milling equipment in hopes to provide good sound quality. Our systems provide amazing sound quality by design. These products were designed for your Toyota. 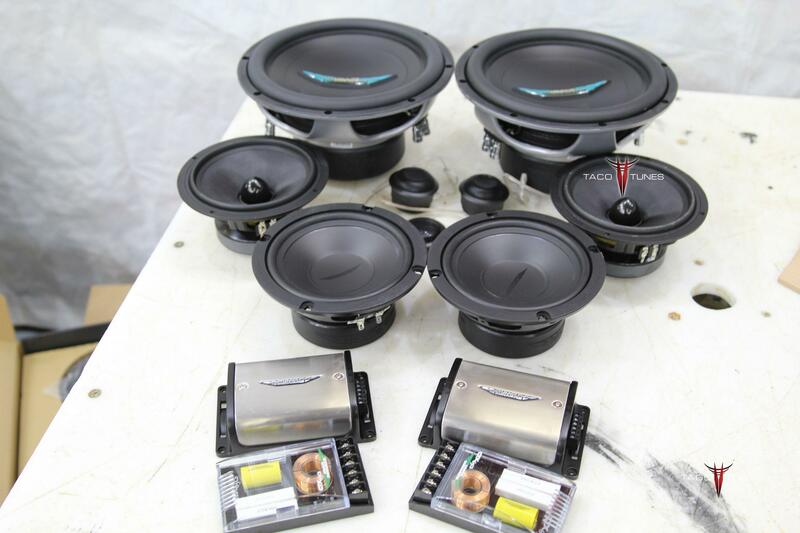 The installations below are for the discerning customer base looking for amazing sound quality. Click the pictures below for detailed installation pictures. Many of our customers install the system themselves over a weekend. If these systems are out of your budget, we have introduced some new plug and play amps that will allow you easily upgrade your speakers and add a sub with a lot less effort and significantly lower cost. In this video if you skip to minute 7, you can get idea of how loud and clear the audio will be in your Toyota Tundra CrewMax. Step by step videos are provided and we offer full customer support to customers that purchase our system packages.